Unbelievably, my daughter has been on this earth for twenty-two months, inexplicably already closer to being two whole years old than to that tiny infant who came home from the hospital on a cool, rainy early summer day. One of her qualities that has emerged in that time is empathy: she is acutely attuned to other children in restaurants, at the park, in the airport terminal who are upset and crying. Verbal from an early age, she acknowledges them and often is not able to continue with whatever activity we have been doing until we can assuage her concerns, for example, by pointing out the child’s parents or rationalizing that the child is crying because she may be tired or hungry. Though this empathy seems organic to her being, it is a quality that fits with the values that my husband and I have sought to teach her, or those that we hope we are modeling for her in our daily lives for her to learn in time. I have little doubt that the election and the events that have followed since November of last year would have sat heavy with me no matter my stage in life. Yet experiencing it as a parent has stung even deeper – not only as an endorsement of so many values and qualities that are the antithesis to my beliefs and work for justice – but as an antithesis to the values and morals I hope to instill in my daughter. 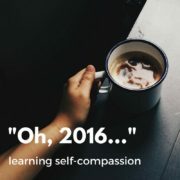 As I struggled with how to react, it ultimately was my role as a parent that first pulled me up and forced me to be hopeful when at times I did not feel much hope. 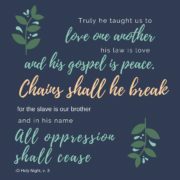 It started out as a simple affirmative response to a post in an online neighborhood mom’s group by another mom seeking others who were interested in becoming sponsors for a refugee family. 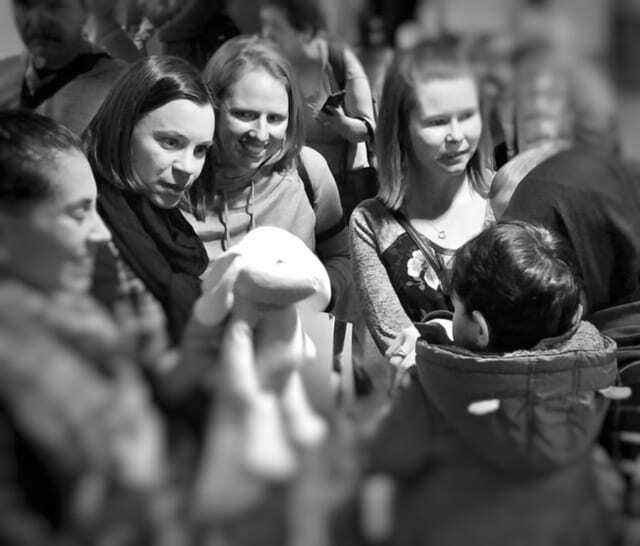 We were matched with a Syrian couple with a toddler, a family composition that mirrored many of ours. Over the course of barely a few months, we worked to collect monetary donations; fully furnish an apartment; commit to a schedule of weekly mentoring visits to provide support once they arrived; and, as it got closer to the date in late January, stock the family’s kitchen in anticipation of their arrival. But then on January 27, the family’s travel plans to arrive in Chicago just three days later were halted by the executive order suspending the U.S. refugee resettlement program. Instead of welcoming the “strangers” we had been preparing for, the apartment remained empty while the family remained in limbo. 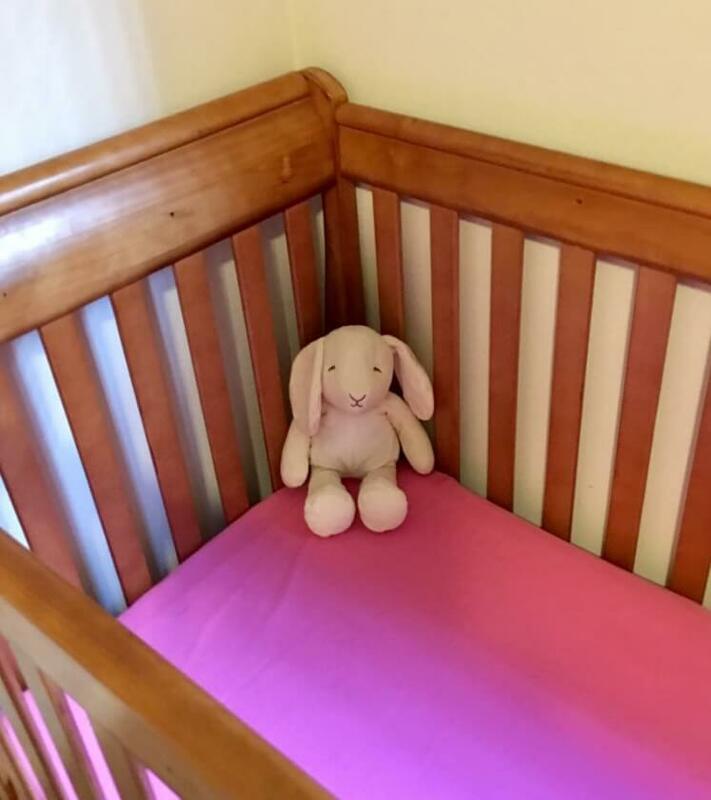 Due to the reach of social media, the family’s story quickly spread, most notably through a post by our group’s leader reproaching the executive order accompanied by a photo of an empty crib and stuffed bunny intended for the toddler in the family. It was that image of the empty crib that resonated with so many; for me, there was no way of not thinking of my own daughter, who slept warm and safe in a crib just like that one. 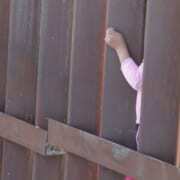 Nationality and circumstances seemed the only difference between my family and the refugee family we were cosponsoring. Through the hard work of many and the grace of the TROs, the family arrived a little over a week later to the embrace of their extended family, to cheers – and some tears – from the resettlement organization and our co-sponsorship group (and also to the flashes and crush of media who had been following their journey). Since then, our group has had the privilege of not just assisting them with settling in the Chicago area, but spending time with and getting to know them and their extended family, as well as learning more about Syrian culture. 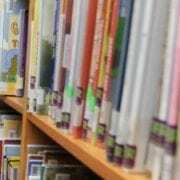 Our visits often center around playdates between the family’s toddler and our own children. 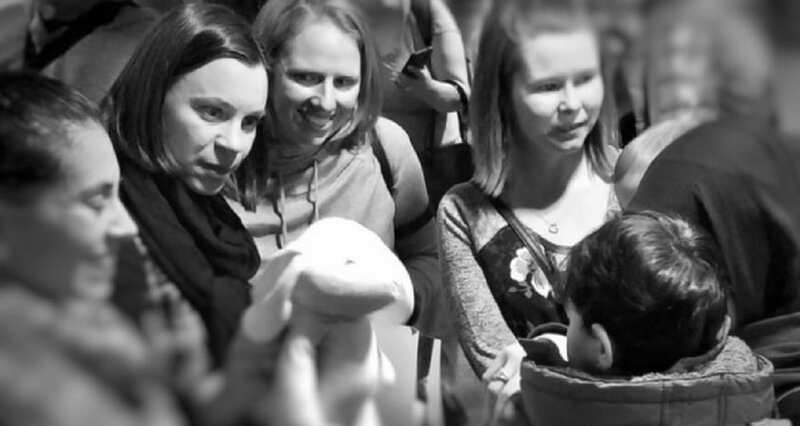 Members of Lincoln Square Moms – and the infamous bunny – welcome a Syrian refugee family at O’Hare Airport on February 7, 2017. Photo credit: Marketa Lindt, a member of the pro bono counsel team for the family. Each year, the season of Lent causes me to pause, to take stock of where I am at that time and, often, to look for guidance on what in my life may need some tweaking in preparation for Easter. I did not come across it until halfway through the season, but this year, guidance came in the form of Pope Francis’ reflection on the story of Lazarus: it is a reminder for me to continue to take a cue from my daughter’s concern for the crying child at the park. He writes, simply, that “[o]ther persons are a gift. A right relationship with people consists in gratefully recognizing their value. … Each life that we encounter is a gift deserving acceptance, respect, and love.” Every person has value, no matter their background or circumstances. Thankfully, my daughter – like many of the children of the other members of our co-sponsorship group – is too young to understand the current political climate or that anything has significantly changed about the world since November 8. Despite that fact, the very reason I felt a pull to join my neighbors in sponsoring a refugee family was to set an example of love, kindness, and inclusivity for her. Welcoming immigrants and refugees and seeing others we meet as a gift is precisely what I hope to instill in her already empathetic being. Especially in the last month, there has been post after post in various online parent groups to which I belong expressing horror and sadness at the images coming out of Syria, but unsure how to respond. It is achingly clear that Pope Francis’ message must permeate our actions far after Lent is over this year, and that our response must start with acceptance, respect, and love. Alison is a proud resident of the Northcenter/Lincoln Square neighborhood of Chicago, where she lives with her husband, Jeff, and daughter Zinnia. Since 2009, she has worked as an attorney and guardian ad litem representing children in abuse and neglect cases. Alison, a graduate of Boston College (2000) and Loyola University Chicago Schools of Law and Social Work (2008 and 2009), credits her Jesuit higher education with igniting her passion for social justice and inspiring her to live that passion in her everyday life. 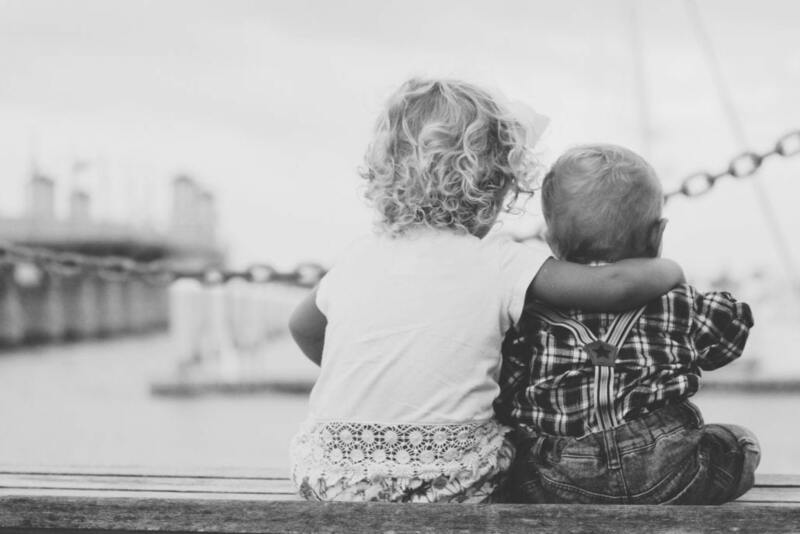 Tenderness, empathy and mercy – vital for the remaking and reshaping of families, communities and societies.